Celebrating this 3rd annual event, the opening night networking reception will be held at Dandelion Chocolate Kuramae on Friday, January 18th. Please join us for this rare opportunity to meet the craft chocolate makers and influencers while relaxing with delicious food & drinks. *Tickets for the market on Sat & Sun are sold SEPARATELY. 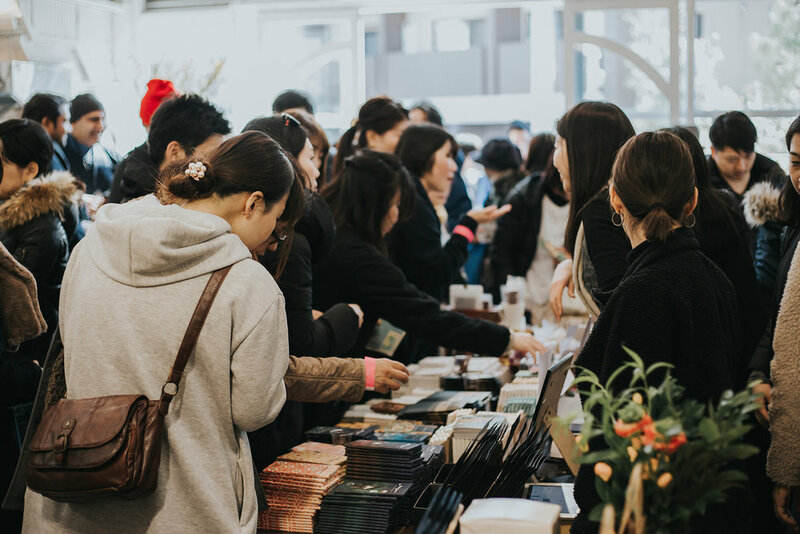 Join us for the Craft Chocolate Market on Sat & Sun, January 19 & 20 at the Fleming House and try a variety of the craft chocolate by artisans from around the world and Japan! Select chocolate makers and distributers will be participating. Tickets are selling fast so don’t miss it! **Ticket price is per 50min session.